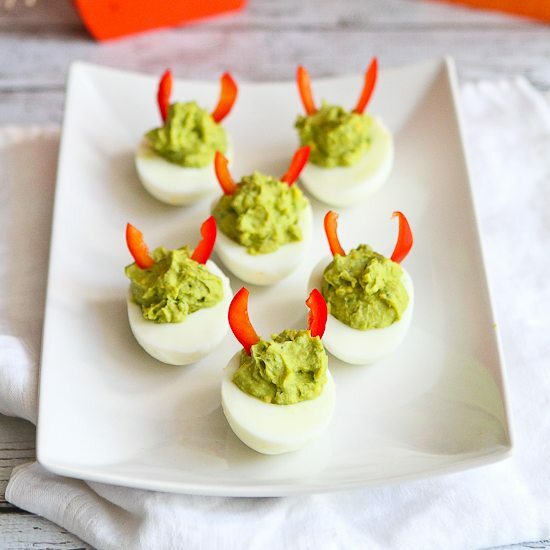 These mayo-less avocado deviled eggs are all dressed up for Halloween, but are fantastic snacks or appetizers any old time. 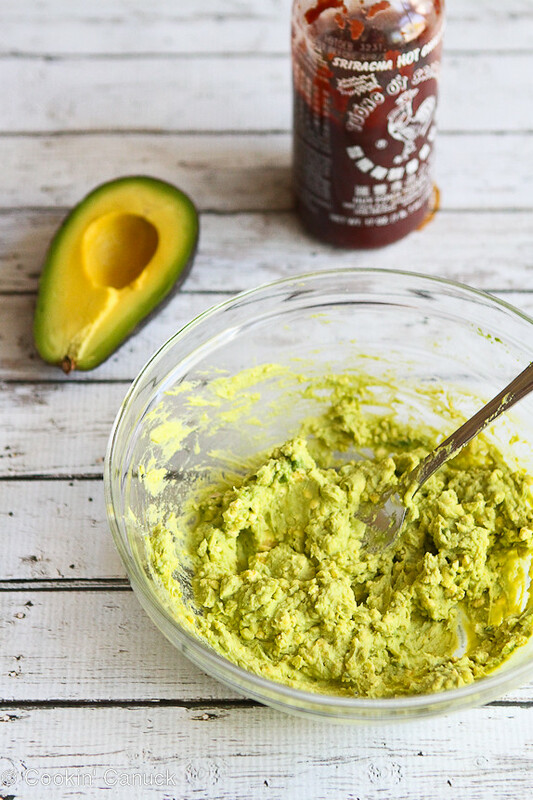 Thanks to California Avocados for helping me to share this recipe with you. As much I love nibbling on a mini Almond Joy or two (or three), what I am really excited for is the roasted pumpkin seeds that my mum taught me to make years ago. Completely addictive! 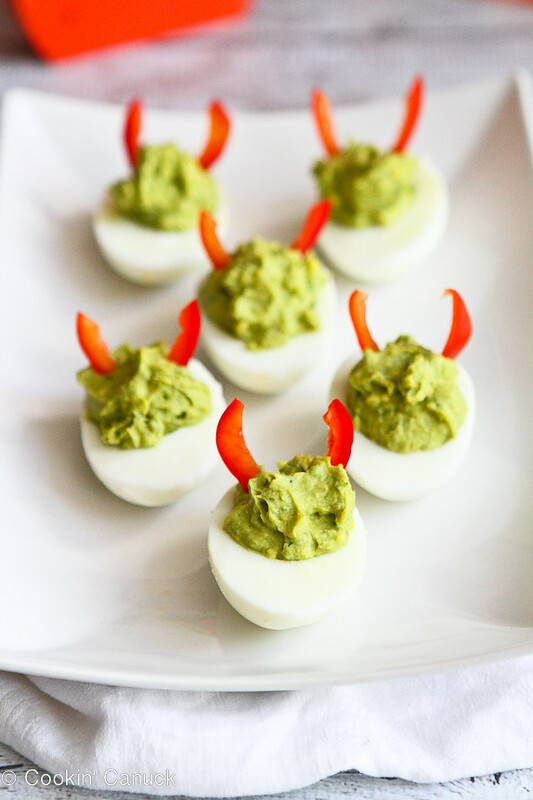 And now I’ve added another favorite to my list…these mayo-less avocado deviled eggs that are donning…what else…devil horns for Halloween. Adding avocados to deviled eggs is an easy way to achieve a beautifully creamy filling without relying on mayonnaise. When I started developing this recipe, I though I might need to add yogurt for extra moisture, but the mashed avocado and lime juice made that unnecessary. And what are “devil-ish” eggs without a little heat? That’s where the sriracha comes in. Add as little or as much as you like according to your and your guests’ preferences. You could make one milder batch for the little devils and another for the hot and spicy grown-up devils. As for the hard-boiled eggs, there are a multitude of opinions out there on how to make eggs that are easy to peel. The method that works for me is this one, with the added step of running the eggs under water while peeling. The water seeps between the egg and the shell, making it easier to peel off the shell. Of course, you don’t have to save these deviled eggs for Halloween. 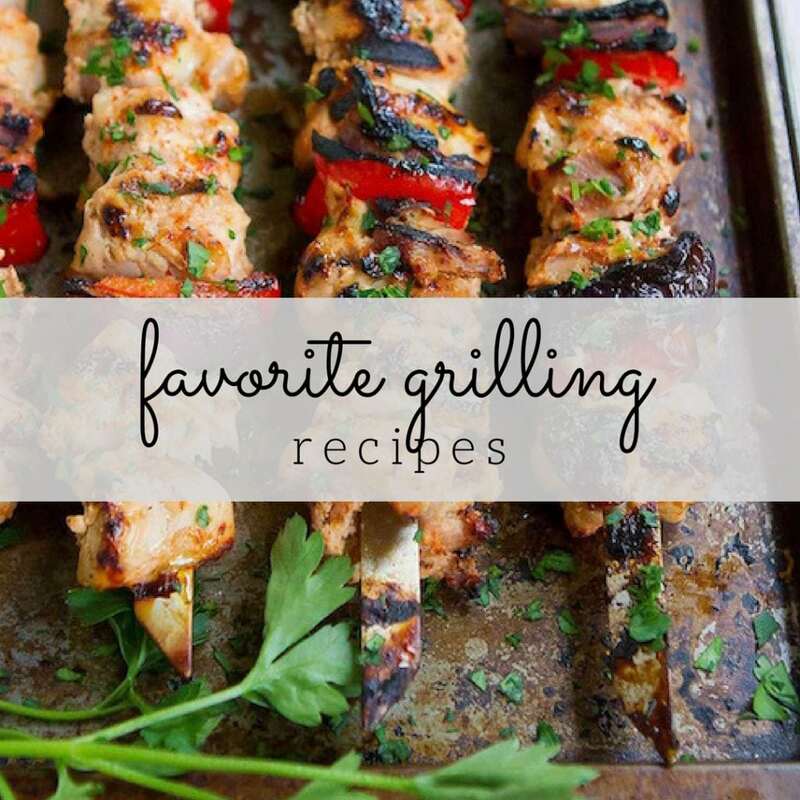 They are perfect for healthy snacking or serving as appetizers any old time. 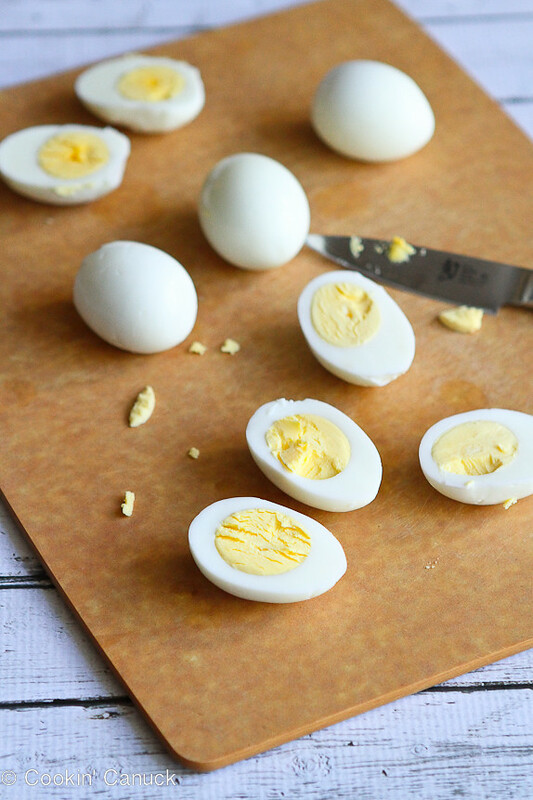 Cut the hard-boiled eggs in half lengthwise, remove the yolks and place the yolks in a medium bowl. Smash the egg yolks and avocado with the back of a fork until fairly smooth. Add the lime juice, sriracha (to taste) and salt, and smash again until combined. Fill the egg white halves with the avocado mixture. Use the tips of the red bell pepper strips and trim them to look like horns. Place 2 “horns” into each stuffed egg. Serve. Disclosure: This post is sponsored by the California Avocado Commission. All opinions are my own. I am a participant in the Amazon Services LLC Associates Program, an affiliate advertising program designed to provide a means for me to earn fees by linking to Amazon.com and affiliated sites. What an adorable idea! Bet these didnt last long! Thanks, Claudia. They were gone in a flash! Too cute! Love these for Halloween! Thanks, Maria! My kids were pretty excited about these. 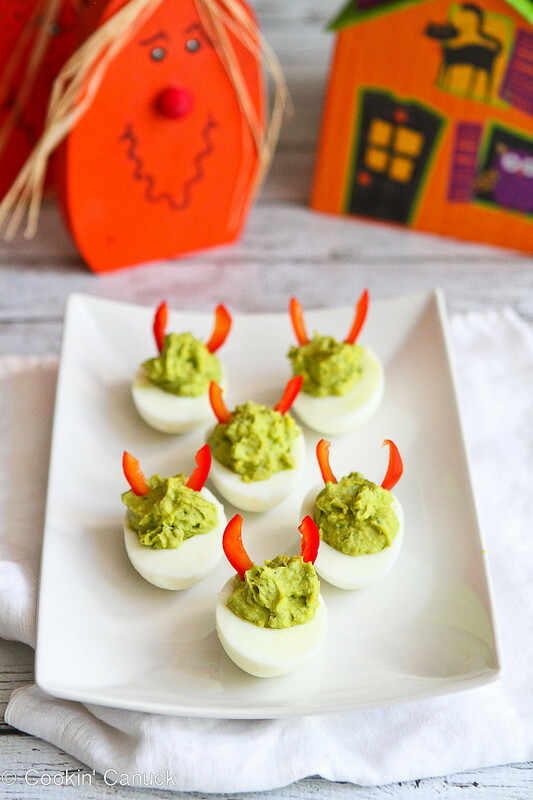 These are so fun and I love sriracha, these little devils are perfect for Halloween! Thanks, Diane! We will definitely be serving these on Halloween, but I think I’ll be tempted to make them all year long. This is such a fun idea, Dara! And I love how good these are for us! Thanks, Kristen! With all the candy around at Halloween, I was thrilled to come up with something a little healthier. These are absolutely adorable! I love the addition of sriracha! YUM! Delicious! Adorable! 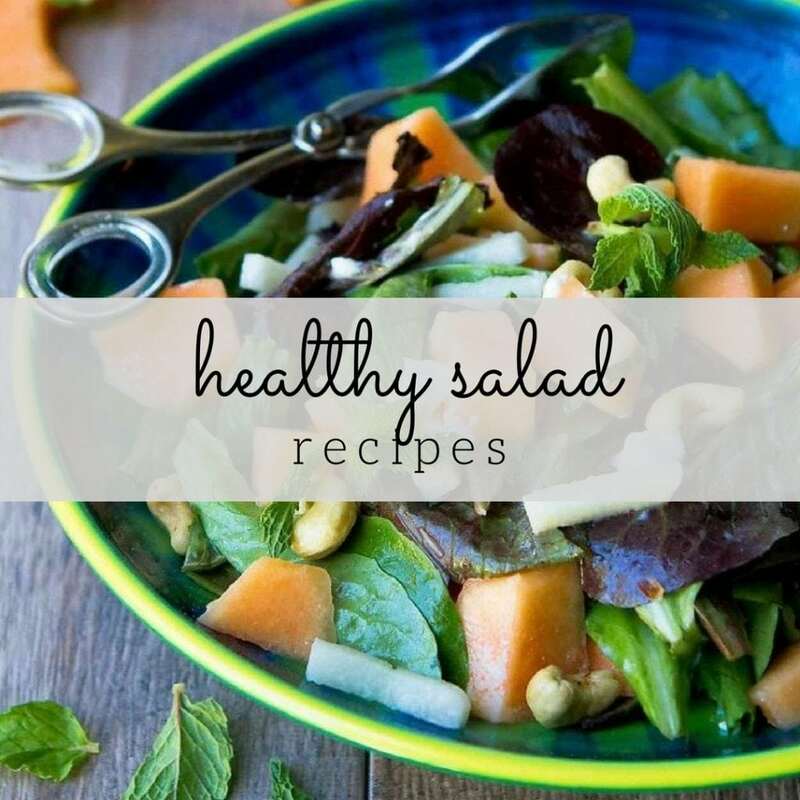 Healthy! Who could ask for more…except…more please! So cute and love the ingredient combo. have you come up with a plan for vegan deviled eggs? have found a concoction than falls apart in the wash. As a vegan the deviled egg is the one thing I miss. I love these deviled eggs so much! They are definitely perfect for Halloween and I love your innovative little devil horns.. I bet they tasted delicious too! These are way too cute! Perfect for a Halloween party! I do not like mayo, so the avocado is a perfect switch for me! Plus I love the heat! So cute and fun too, great for Halloween. These look delicious and what a good substitute for mayonnaise. We are big fans of devilled eggs and so are friends of ours so we’ll definitely be making a batch of these to take to their cottage next time we visit. Great idea for scary decoration! Ahhh these are so freaking cute! And look super tasty. I love spicy anything. I have not had any piece. I would position myself in front of a plate of these and not leave until I’d eaten all of them. 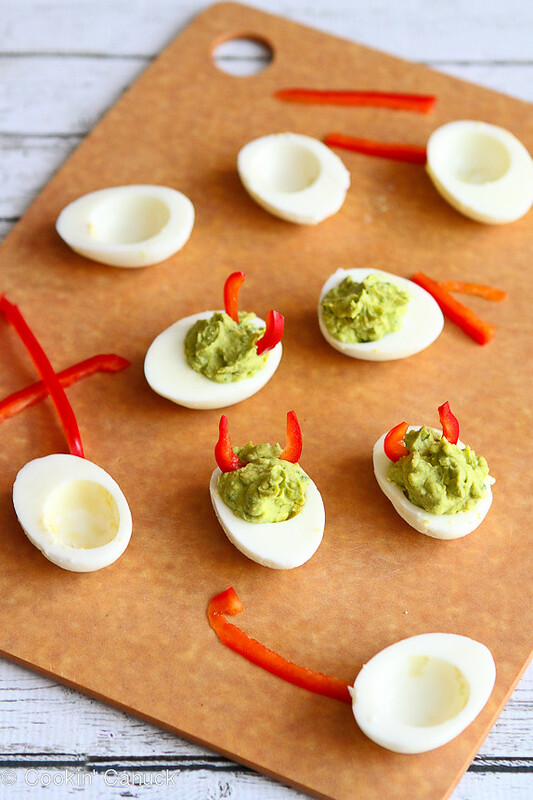 I LOVE the idea of avocados in deviled eggs and I LOVE the Sriracha angle, too! 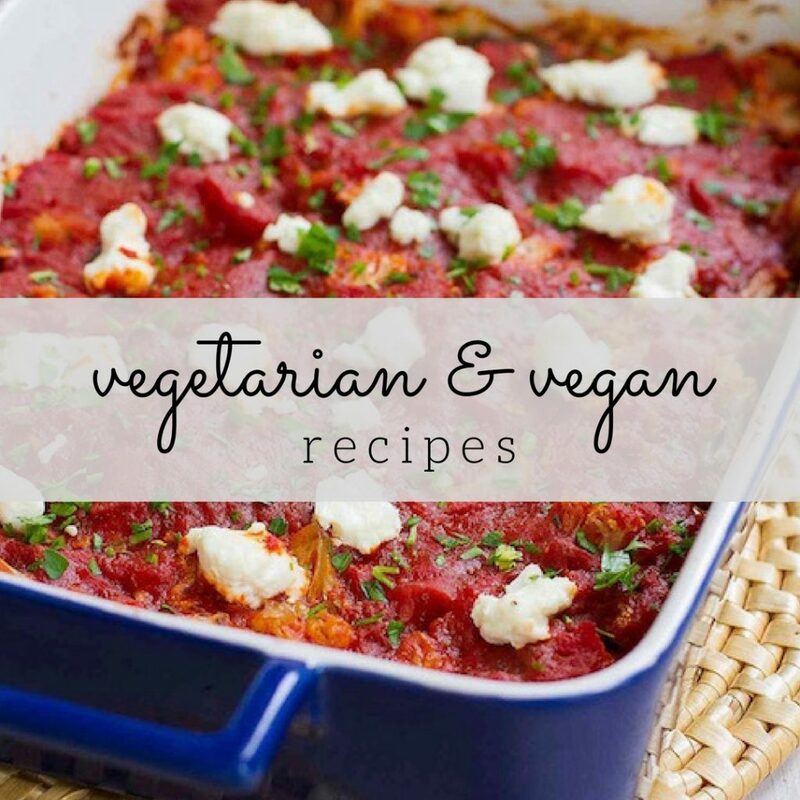 What a great, creative idea for a recipe! So cute!! I love Sriracha deviled eggs — and I love the idea of mayo-less deviled eggs. Gotta try this! Awesome post, I just loved it. You made my day. This is really helpfull for me. You helped me alot so I just wanna say thanks to you.